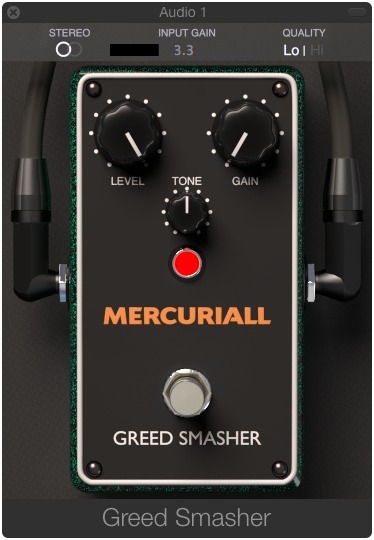 Mercuriall tells us that Greed Smasher is a new audio plug-in for Mac OS X and Windows in AU, VST and AAX plugin formats. It is available now for free download. They also have release celebration discounts for Spark and U530.